The goal of the GREATER campaign is to reach more broken people with the hope of Jesus. by OceanPointe people committing to a greater sacrifice – above their normal giving – for the next 25 months. Cash, check or online gift to be given on or before commitment weekend (Nov. 1 & 4). Checks payable to OceanPointe Christian Church. $__________ per month for 25 months. 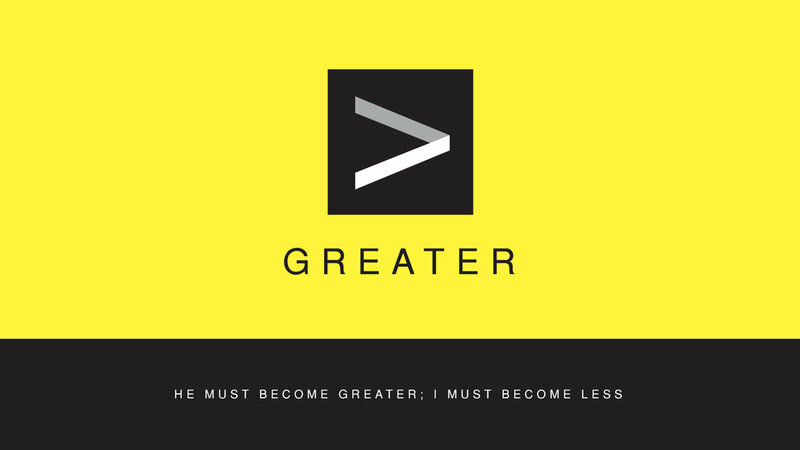 Thank you so much for your generous commitment to the Greater Campaign at OceanPointe Christian Church! You are a contributor, not just a consumer. Thank you.